Sophie will be able to listen to your voice commands, execute them and give you back an oral reply! For this, we’re going to use a beagleboard (black in this case) a usb sound card, a microphone and a set of speakers. Login to your wit.ai account (this is an easy step, you can simply login using your github credentials). For the weather connector, you can re-use the code from the weather machine (requires a free account at accuweather and a scriptr script). Get the wit.ai scriptr client from our github repo) and configure it to point to your connectors. I’ve called the wiki connector “wit/wiki” and the weather connector “wit/weather” so we will need to configure the wit.ai client to use these. 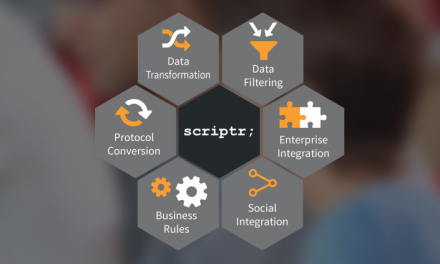 Create the scriptr API that will handle all requests from your device. Feel free to share with us any other functionality you might teach her!